Ham is one of my favorite things to make on Christmas Day and there is always A LOT of leftovers. I have no problem grabbing some cold ham or making a sandwich but sometimes either the kids or I want something a little different. 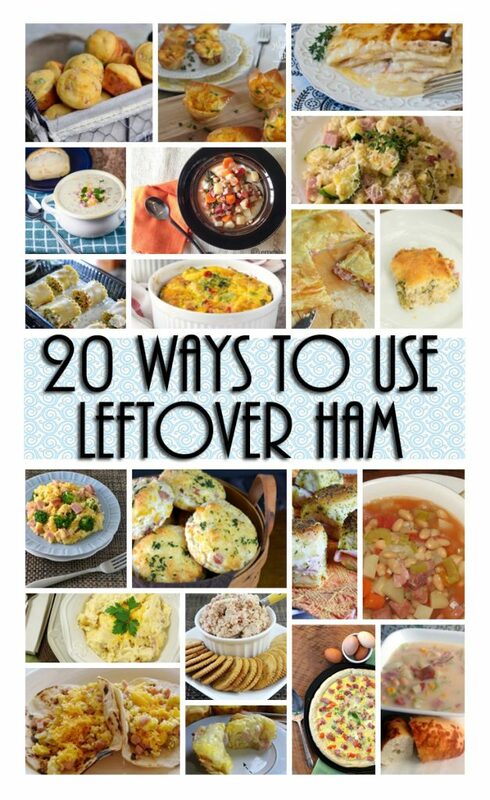 These leftover ham recipes are a great way to use up that leftover ham and make a completely different, great tasting meal! You’re so welcome, Mary! I agree, I LOVE ham! i just got an instant pot…. probably will make the chowder in there !